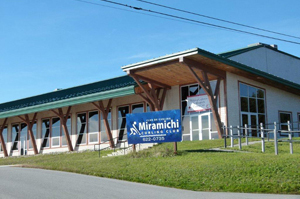 If you would like to join the Miramichi Curling Club please contact us at (506)-622-0735, or stop by our office at 21 Cove Road Miramichi, NB Monday to Friday 9am to 5pm. New Member applies to a person who has not had a membership for 3 years or more. Recruit a new curler and receive a $50 rebate on your membership!